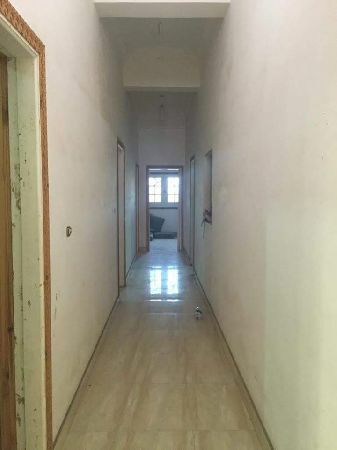 Apartment for sale in 5th Settlement ..
للبيع شقة بالحى الثانى التجمع الخامس القاهره الجديده بالقرب من شارع التسعين . 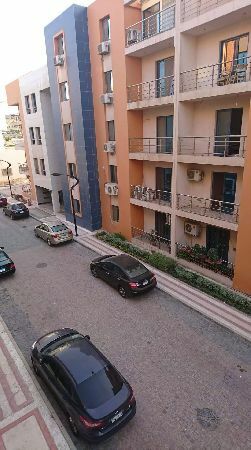 Apartment for sale in Palm Hills Rasa .. 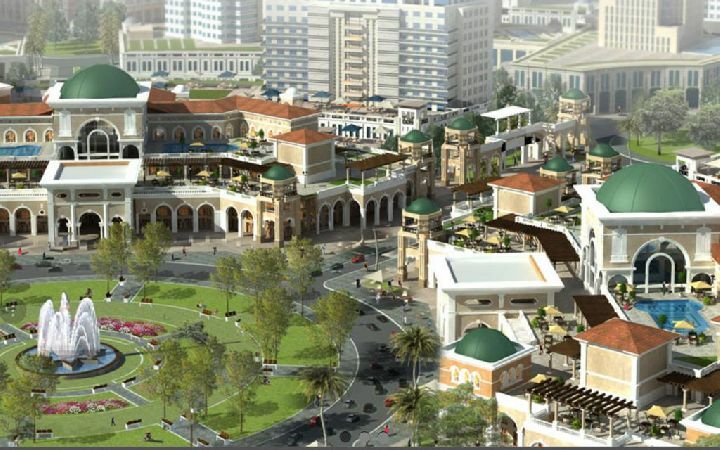 Ground + Besmant for sale, 5th Settle ..
Apartments For Sale Compound Sefoura ..
New Cairo - Hyde Park Residence. 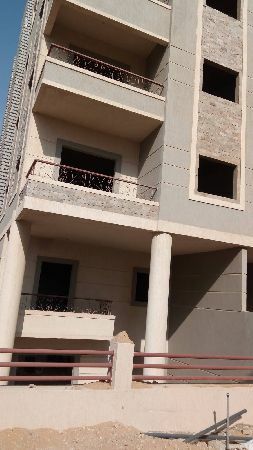 Apartment for sale, New Cairo city,So .. 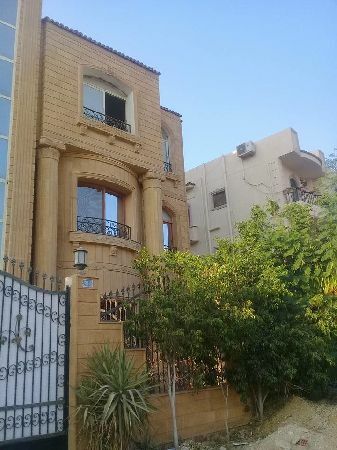 Apartment for sale, New Cairo city, Fifth Compound, South Academy, Surface area 185 m..